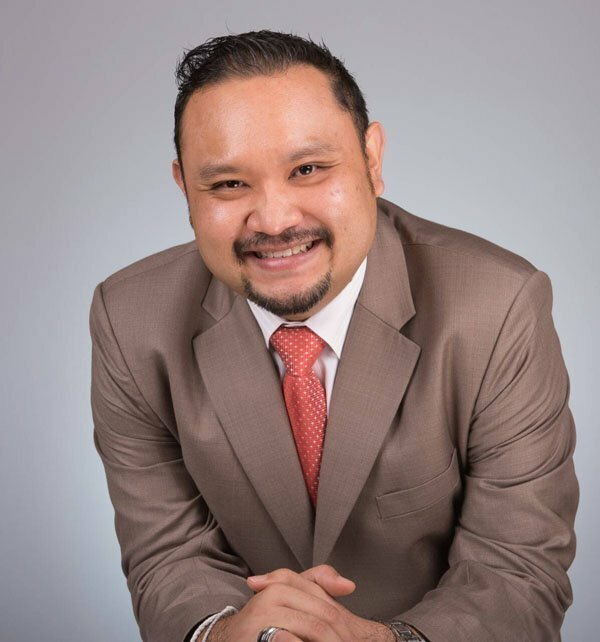 The Westin Siray Bay Resort & Spa, Phuket announces the appointment of Mr. Piyoros Naronglith as their new General Manager effective November 23, 2015, he brings with him a wealth of experience in hospitality management spanning over 10 years in Thailand. Piyoros, who is fondly referred to as “Jean “started his career with Hilton International for several years before joining Sheraton Grande Laguna Phuket. After that he worked for various luxury brands like The Luxury Collection, Centara Grand & Convention Centre, Anantara Hua Hin Resort & Spa, while growing steadily in his operational roles. Most recently he was the Executive Assistant Manager of W Retreat Koh Samui. A graduate of Airline management from Nederland’s Luchtvaart College and having resided for 14 years in Netherlands, he speaks fluent Dutch and Thai, as well as working knowledge of German. In his personal time Jean loves to travel, read books, mostly psychological books and is keen on fitness, spa and wellness. On another note, he enjoys exploring local cultures, cuisine, new technologies. Additionally he is an animal lover as well as a big fan of sci-fi movies. Jean has a passion for flying and previously held a private pilot license, which allowed him to fly a single engine airplane during day time without instrument, he hopes he will get an opportunity to renew his license and fly again in near future.